Merchant Revenue Loss Came to $500 BILLION in 2017! We’re heading into the holiday shopping season, and there’s never been a better time for eCommerce merchants. According to eMarketer, eCommerce sales during the 2018 season are projected to rise 15.3% over last year. Of course, strong sales don't necessarily translate into higher profits: you also need to account for revenue loss. By itself, sales growth is not an accurate reflection of the health of the industry. Raw sales totals fail to consider hidden losses, missed opportunities, and other overlooked costs. Retailers are losing ridiculous piles of cash because they believe there’s nothing they can do about the situation. But they're wrong. Revenue loss related to chargebacks, returns, and false positives is often lumped-together with other incidentals as costs of goods sold, or COGS. You may've noticed that many of the largest retailers seldom mention chargebacks or other costs as issues impacting their business. The reason is simple: more often than not, retailers don’t think of these losses as preventable. Rather, merchants consider them a cost of doing business--expenses baked into the business’s day-to-day operations. Poor Data: Transaction and customer data is only useful if it’s accurate. Otherwise, it’s more of a liability than an asset. Targeting the Wrong Problems: Bad data leads to mistargeted solutions that generate false positives without stopping fraud. Inconsistent Reports: Apparent inconsistency of fraud results in “fake” revenue can give a false sense of security…until losses spike, seemingly out of nowhere. Industry-Wide Confusion: Individual merchant's problems magnify one another. Trends in fraud and chargebacks become harder to interpret. While eCommerce has demonstrated impressive year-over-year growth, chargebacks and fraud are growing, as well. According to the LexisNexis 2018 True Cost of Fraud℠ Study for the Retail Sector, the cost of fraud as a percentage of total revenue increased 14% in 2018. That means the average retailer is now losing 1.8% of all revenue to fraudsters and related fees. That figure doesn’t seem particularly daunting…until you calculate the total losses that result, then start adding in fines, fees, and other costs. The numbers can multiply very quickly. In response, many sellers deploy a fraud filter that promises to block suspicious transactions; they're typically disappointed by the results. While the technology behind fraud-scoring is getting better, a fraud filter still can’t adapt as quickly as fraudsters can change techniques. The end result is a positive feedback loop of financial trouble. If you’re not tracking revenue loss—and doing what you can to eliminate it—preventable losses will eat away your profits and eventually threaten your business’s survival. Protect your bottom line today. Click here and find out how. Unfortunately, while these trickle-down effects can take a huge bite out of a business' bottom line, they are notoriously hard to track. Fraud morphs and migrates very quickly, making it almost impossible to precisely link causes to effects. Friendly fraud, for example, is committed by seemingly-loyal customers, not traditional criminals; that makes it difficult to identify until it’s too late. 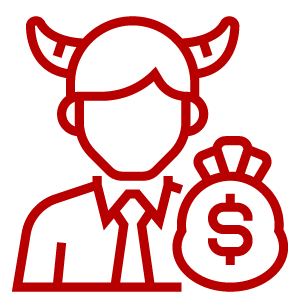 A buyer manipulates a merchant into providing a product return to which the buyer is not entitled. Employees may work solo or with others outside the business to steal products or merchandise. 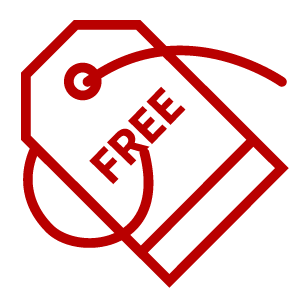 Customers take advantage of your loyalty program to rack-up unearned perks and rewards. That's just a small sample, of course; the list of popular fraud schemes goes on and on. And as new technologies and processes come about, the list will keep growing, resulting in additional billions of revenue loss. But the Customer Is Always Right...Right? 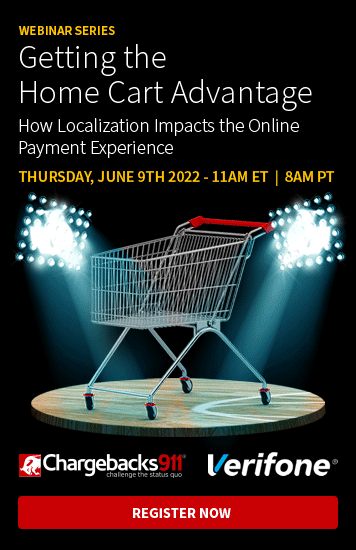 While retail has always revolved around the idea that “the customer is always right,” new technologies and altered shopping patterns are challenging that notion. Retail is in the midst of a pivotal change right now. The idea that you should blindly defer to your customer is actually becoming a dangerous philosophy. Fraudsters have new identities and new methods of attack. They’re not a bunch of criminals in striped jumpsuits and masks, carrying giant sacks with dollars signs on them. Their actions will still impact revenue and siphon-off profits, but more and more, fraudsters are starting to look just like any of your legitimate customers. 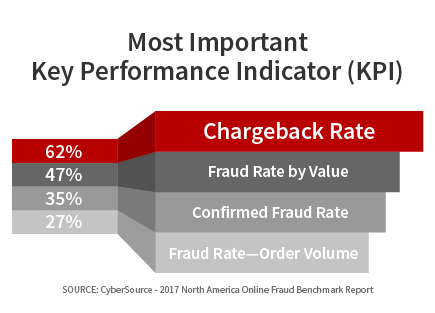 Here’s an interesting stat: 62% of retailers identified chargeback rate as their most important key performance indicator (KPI). 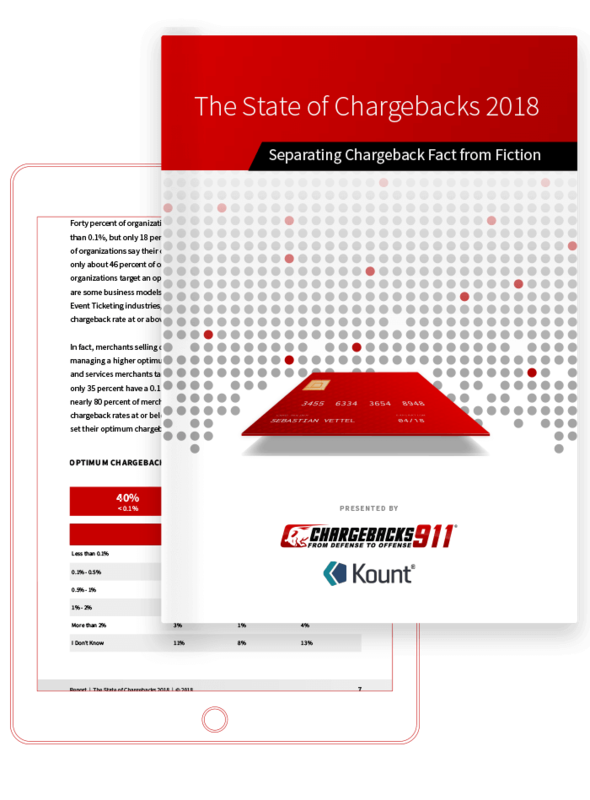 Yet, in the 2018 State of Chargebacks survey we conducted earlier this year (in association with Kount), 13% of merchants said they didn't even keep track of their chargeback rate! Another 23% of merchants said they had a chargeback rate at or above 1% of overall transactions. And that's cause for alarm: a 1% chargeback-to-transaction ratio is the standard threshold for high-risk merchants. Breaching that limit means you could be forced to enter a chargeback monitoring program. You might even end up on the MATCH List and lose the ability to process card-not-present transactions altogether. At the same time, if your fraud scoring is based on overly-strict rules, you might be generating too many false positives. Ultimately, lax standards and overly-strict standards are two sides of the same coin. It's a fine line, but finding the right balance is vital to protecting your business. Keep records detailing a wide range of variables that can impact your bottom line. 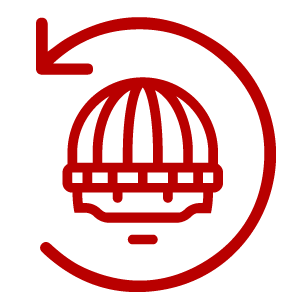 These include returns, refunds, disputes, false declines, customer acquisition costs, and other factors and potential sources of loss. Maintain each as a separate category so you can quickly identify potential issues or trending patterns. Conduct regular reviews of your data for diagnostic purposes. This will give you a snapshot of your customer experience. See what's working--and what needs improvement--then use what you've learned here to develop a comprehensive action plan. A merchant compliance review is a top-to-bottom examination of your practices, policies, and procedures. Even small missteps can cause problems, so be sure you get granular in your review. Pinpoint internal issues and resolve them as quickly as possible. 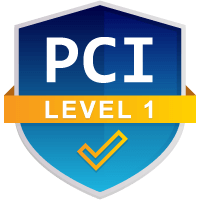 Disputing illegitimate chargebacks is complicated, but to see any success at all, you’ll need to become a certifiable expert. The process includes writing individual rebuttal letters for each case, as well as understanding what constitutes compelling evidence. You'll also need to know how to submit this information, acting within tight mandated deadlines. Fighting revenue loss can be stressful, frustrating, and time-consuming process, but it will pay-off. Minimizing returns and false positives will set you up to recover reserves of revenue. At the same time, challenging disputes will recapture short-term revenue and reduce your long-term chargeback costs. It can be tough, but you don’t have to do it alone. Chargebacks911® is the industry’s leading expert on dispute management. Our patented chargeback mitigation solutions offer merchants higher win rates, long-term chargeback reduction, and a guaranteed ROI. Don’t let preventable loss sources keep draining your revenue. Give Chargebacks911 a call today. Click below and get started.